Liz Crow and her bed will shortly be wending its way to Edinburgh, where she hopes to bludge a comfy mattress for a 30-hour version of her Bedding Out performance at the Fringe festival. 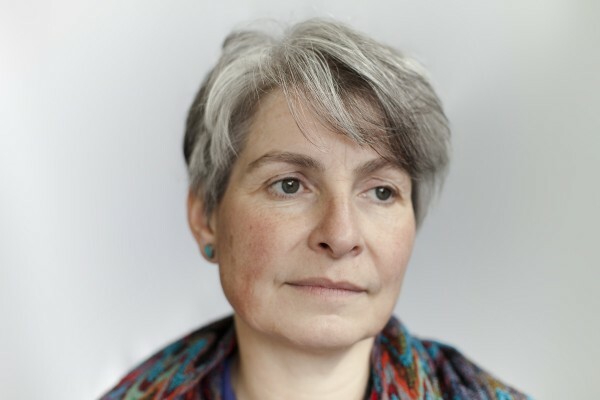 Me and Jane of WOW Petition will be joining Liz at the bedside, to spread the word about the impact of cuts and propaganda on disabled people in order to mobilise allies and collect petition signatures along the way. Where Salisbury and the livestream became a connecting of disabled people and building of strategy, Edinburgh is set to be a different beast. This time Bedding Out will be soaking in the upbeat feel of the festival to reach people new to the debate. The #beddingout twitter feed will be active again for Edinburgh, so please join the conversation. Laura @Ambir, from WOW Petition, will be tweeting from the heart of #beddingout in Edinburgh. Three conversations will happen around the bed and two more will run on twitter. The depth, inspiration, rage and hope contained in the previous conversations is electric and Liz, Jane and myself are hoping for that same energy in Edinburgh. Bedding Out is a 30-hour performance by artist-activist Liz Crow that has emerged from the current welfare benefits overhaul that threatens many with poverty and a propagandist campaign that has seen a doubling in disability hate crime. At set times on both days members of the public are invited to Bedside Conversations, gathering round the bed to talk about the work, its backdrop and its politics. 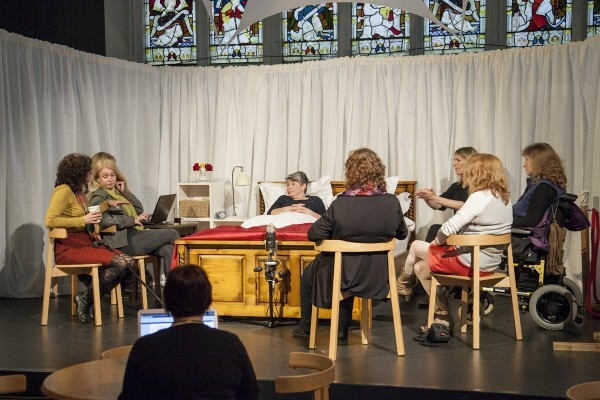 Bedding Out has previously been performed at SPILL Festival and Salisbury Arts Centre where the piece was set over 48 hours. A live feed was viewed by nearly 10,000 people in over 50 countries. Please join Bedding Out and take the conversation and campaign even further. Why these kind of great art related event are never in Canada? Seriously!